WILSON first started in Chicago, Illinois in 1913 as an idea to produce tennis racket strings and surgical sutures with the animal by-products from the company’s slaughterhouses. The company currently offers quality products for most ball sports including tennis, baseball and basketball. 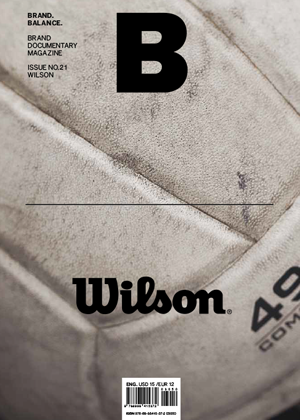 Unlike rival companies that stress a dynamic or powerful image, WILSON sets itself apart by establishing a brand image filled with friendliness.